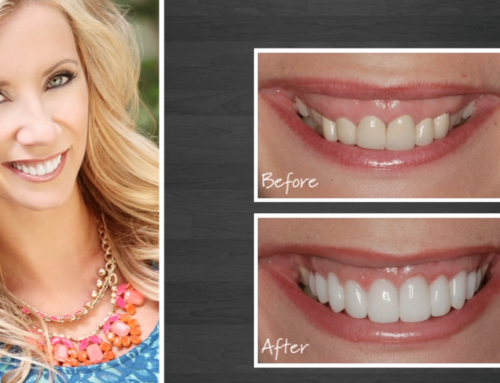 Invisalign is a fantastic way to transform a patient’s teeth without the hassle of braces. 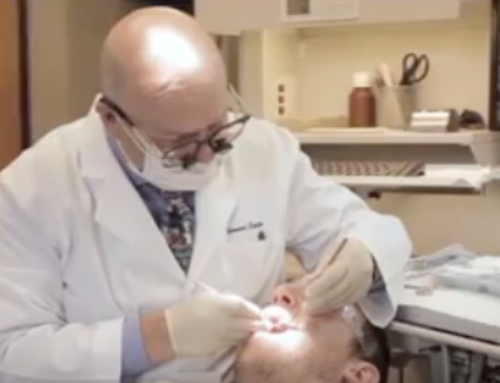 Why not let Webstorytellers produce an Invisalign procedure video that helps you attract and convert patients? The video shoot day is fun, affordable, and a lot easier than you think!